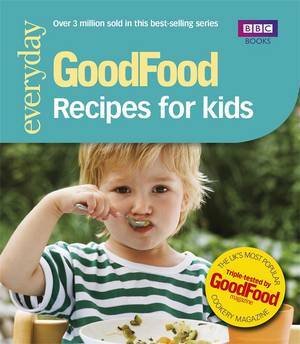 So versatile, so quick and so healthy, pasta and noodles are the ultimate convenience foods. 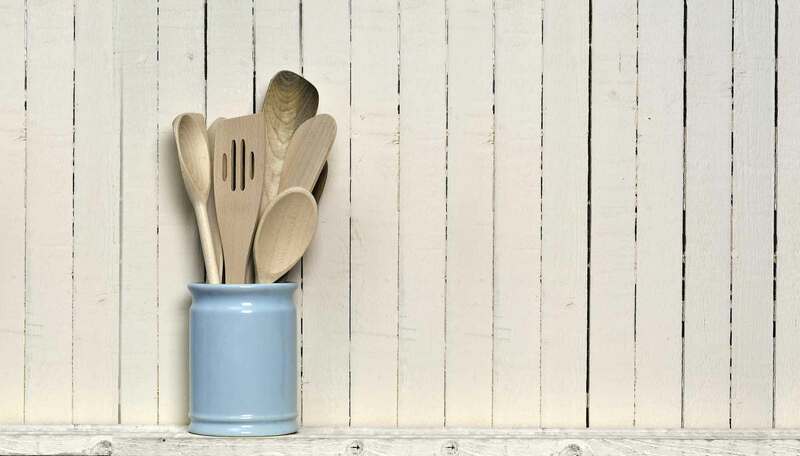 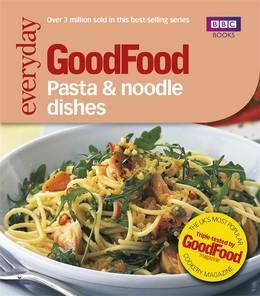 Whether you want a speedy after-work supper or a more substantial meal for friends at the weekend, you'll never be stuck for recipe ideas with Good Food 101 Pasta & Noodle Dishes. 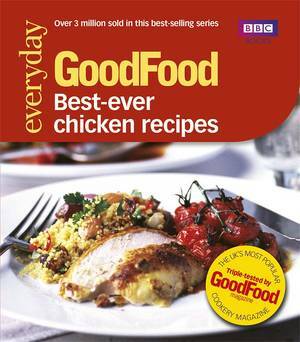 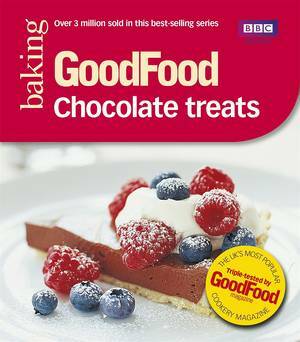 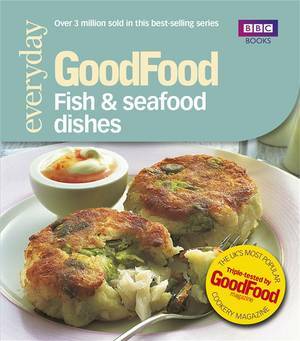 This inspirational collection of mouth-watering recipes taken from BBC Good Food Magazine includes such tantalizing dishes as Smoked Salmon and Asparagus Pasta, Rigatoni Sausage Bake and Prawn Cakes with Spicy Noodles. 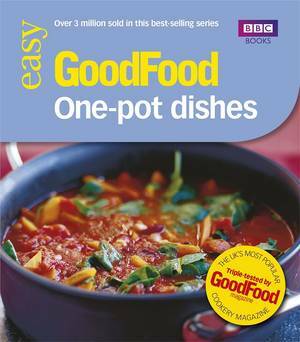 From creamy, comforting pasta dishes to spicy, flavoursome noodles, there really is a recipe for everyone.